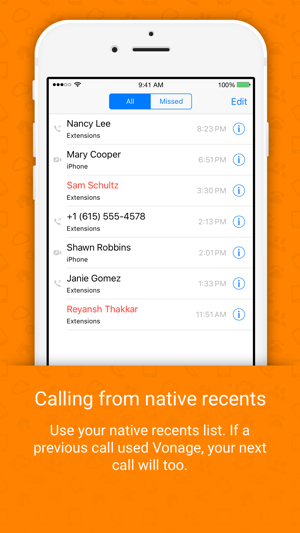 •	Choose which number to display as your Caller ID – Home or Mobile. 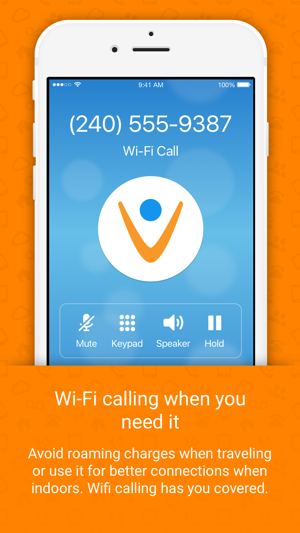 •	Enter your mobile number, your Vonage VoIP phone number and your account password. 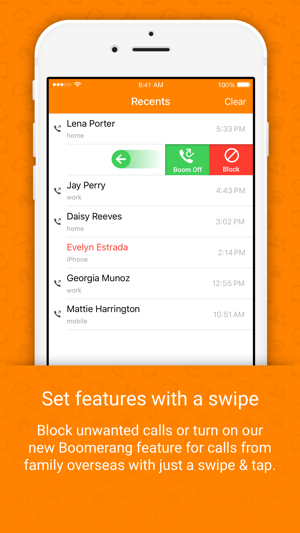 •	View the tour and accept push notifications to receive inbound calls. * Reasonable Use Policy applies to unlimited calling. 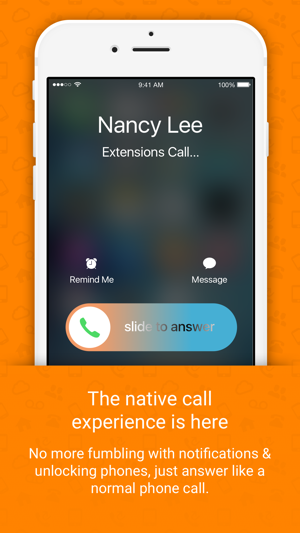 Extensions® usage is combined with home phone usage under the policy. See www.vonage.com/reasonable_use_policy from more details. Calls made from mobiles may use airtime and incur charges, depending on your mobile plan. Lots of new updates to your calling experience! 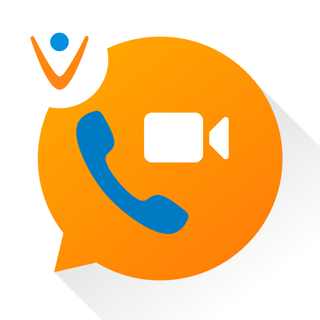 We have had Vonage since they started and could not be happier with every aspect of this company.... product, customer service, price. We travel internationally a lot and we never miss a call because we have it set up to simultaneously call our cell phone wherever we are. The extension app works like a charm. When traveling, even if we have a SIM card from another international company in our phone, we can always make local and international calls using our foreign data. Boomerang also allows family and friends who live overseas to call our home number for free..... which of course finds us wherever we are, as it simultaneously calls our cell phone. 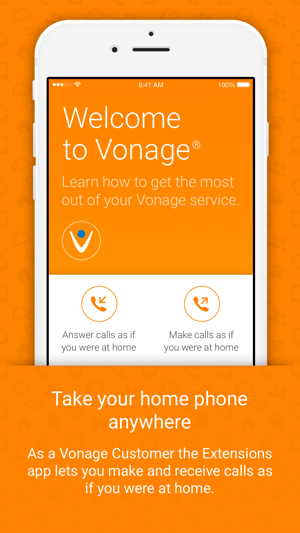 We could not recommend Vonage enough. 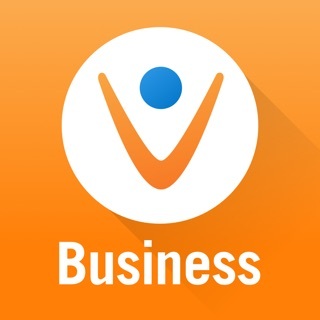 We have never had a problem with anything related to Vonage.... it is simply a company and service that works and the price is incredible for all the different ways that we use it. 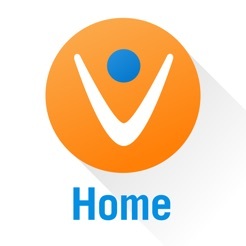 I originally got the Vonage for home office calls but followed up when Vonage expanded into international long distance and offered a promotional special in early part of 2018. Although I am a bit jaded from bad experiences w other American phone companies (V; T), and Vonage would not provide a written account of the promotional offer terms as were explained by their customer service reps over the phone, the customer service quality is quite good and I remain somewhat hopeful they will keep their end of the bargain, at least for a time! 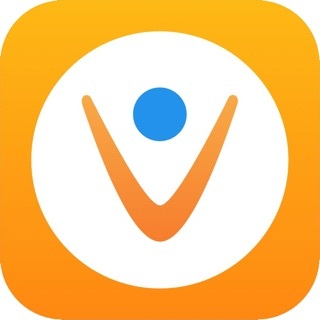 Connection between USA and Beijing has been working quite well w decent quality too even when using the Vonage mobile Extensions program!